South Forbes is a world-class township of boutique communities with international architectural themes. South Forbes is the only township with the widest variety of upscale house & lot options set amidst generous greens and open spaces. 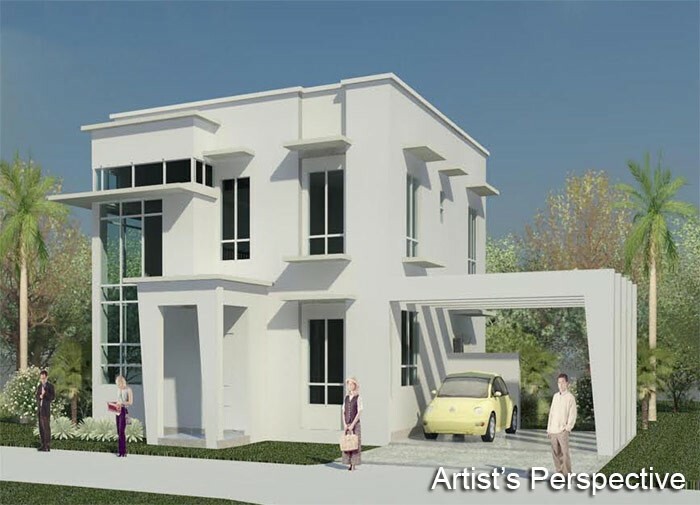 It features residential houses that are ready for construction/occupancy. 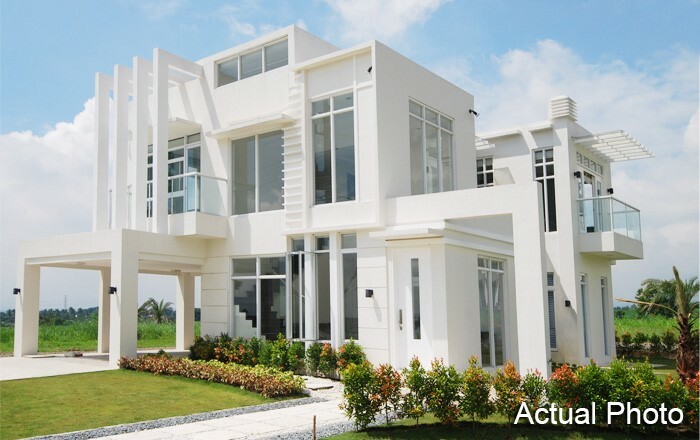 The development showcases an 18-hole golf course amenity with FREE membership. South Forbes has a portfolio of projects catering to the affordable, mid and hi-end markets. They live fast-paced lives with modern comforts & conveniences and at the same time they spend quality time with their families. They value convenience, timeliness and quality. 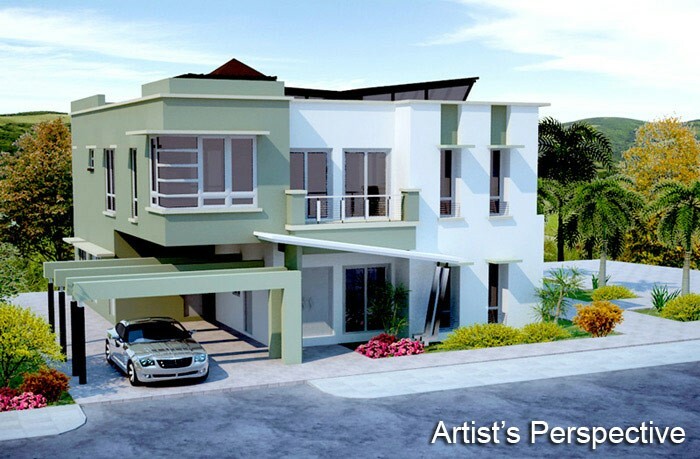 South Forbes offers best value projects with savings of at least 20% within its class. Details: 2 Storeys, Den, Family Hall, 3 T&B, Powder Room + Maid’s Room & Toilet & Bath. * No packaged houses available for sale. 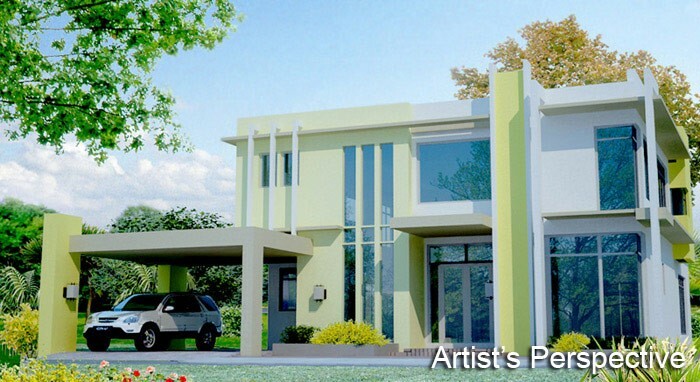 House design and construction plans are available to LOT buyers for FREE! Details: 2 Storeys, 3 T&B, Powder Room + Maid’s Room & T&B. Strategically located in south of Metro Manila, South Forbes enjoys proximity to techno parks, top schools, and commercial centers. South Forbes World Class Boutique Communities offers you the best thematic designs the world has to offer, only at the choice residential resort address in booming Sta Rosa — Silang — Tagaytay Growth Corridor.